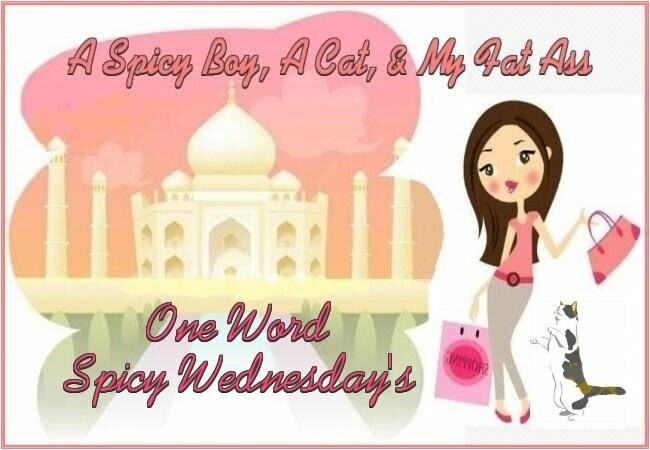 "One Word Spicy Wednesday's", and what you do is answer the following questions using only one word. 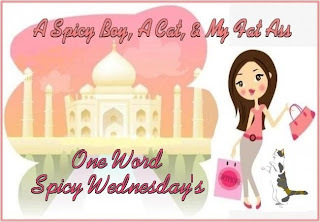 Make your own post, grab the button and link up. ***Note: These questions are of a sensitive nature. If you don't want to answer them, feel free to link up and spread the word that it is Breast Cancer Awareness Month. Blessings to those that have dealt with this nasty disease, and the loved ones dealing with the pain as well.